Imagine Waking up each morning to see a stunning mountain view across the expanse of a verdant green golf course along the 12th fairway. 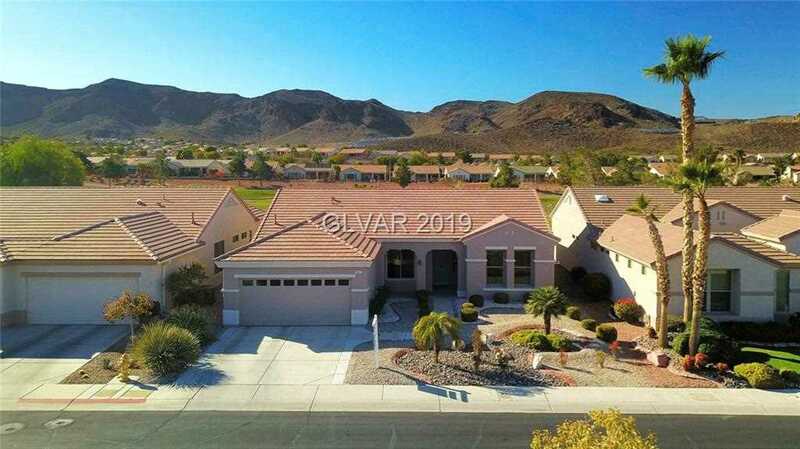 The "oasis in a desert" view is just one of the reasons you should buy this impeccably maintained home. The south facing patio and the bright open floor plan perfect for everything from quiet al fresco dining to a gathering space for friends and family. SchoolsClick map icons below to view information for schools near 541 Mountain Links Dr Henderson, NV 89012.